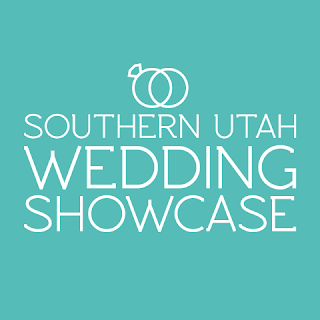 If you are recently engaged then you will want to go to the Southern Utah Wedding Showcase. It is an amazing one stop shop for your wedding planning! Meet with florists, venues, photographers, videographers, caterers and any other professional you will need to hire for your wedding. Be sure to stop by Jostlyn Stilson's photography booth! She is amazing and you will not be disappointed with your pictures. I can guarantee it! 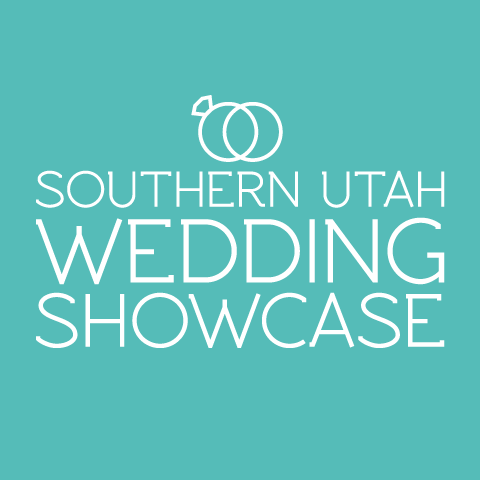 I have worked at the Southern Utah Wedding Showcase twice and have seen how great this showcase is! Come when you can during the day and take your time talking with all of the vendors and seeing what they have to offer.